While the general practice is for companies to utilize the services of a placement agency, or to purchase database access from any of the job portals, this often creates financial and manpower strains on them, especially if they are a startup. 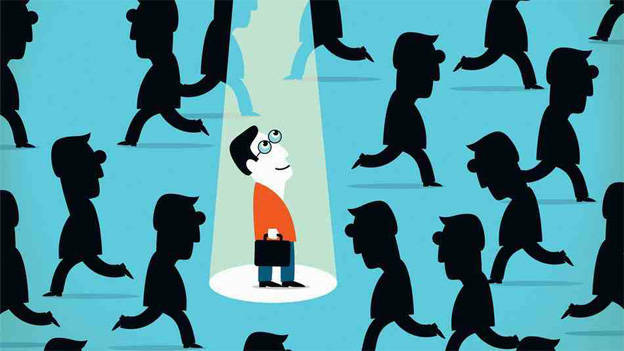 For Startups, recruiting the right talent is very crucial since the hiring the wrong ones can create great stress for the company which is in the process of setting up. To ease this process, Wisdomjobs.com, an end-to-end recruitment and career solutions portals announced a creative solution with ‘Quick Source’. According to Wisdomjobs.com, the new service – Quick Source will enable startups conduct hassle-free recruitment process by delivering sourced and screened resumes to meet specific requirements of the Startups. The online job portal will also carry out a preliminary screening of the candidates and only those profiles that really measure up to the company’s requirements will be shared. Quick Source works by asking the Startups to define their hiring requirements and then they send those kind of sample profiles to those Startups. After agreeing on the degree of match of the received profiles, Quick Source will then provide ‘resume packs’ with screened profiles based on the complexity of the skills and the experience required by the companies. The STartups can take as many resume packs as needed to fill their open positions. Quick Source will cater to companies’ hiring needs for normal, niche and super-niche profiles. Startups will benefit on three accounts, according to Wisdomjob.com. Firstly, the companies get indirect access to a large number of talent pool from the 30 million profiles available with Wisdomjobs.com, secondly, the Startups can hire within a short span of time as there is diverse talent pool, the process which is time saving. The hiring cost of the Startups will also decrease since they can meet their hiring needs without any significant financial burden.